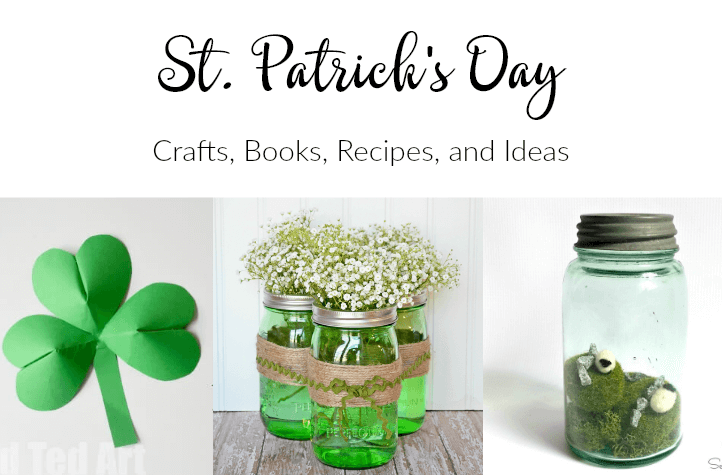 St. Patrick’s Day crafts, recipes, and book ideas! Our family has quite a bit of Irish in our background, so we enjoy celebrating St. Patrick’s Day in March. Besides, March seems like the perfect time to celebrate all things green! At the beginning of the month, we read a few of our favorite books about St. Patrick’s Day and Ireland. 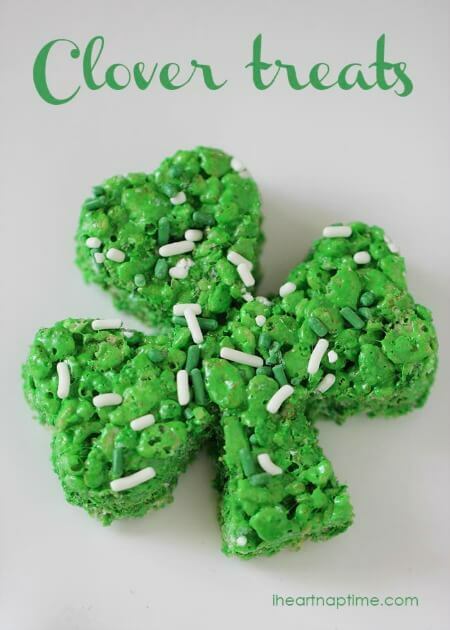 We almost always plan to wear green on St. Patrick’s Day (just for fun), and we also plan a special meal and dessert. Affiliate links included below for your convenience. See my disclosure here. 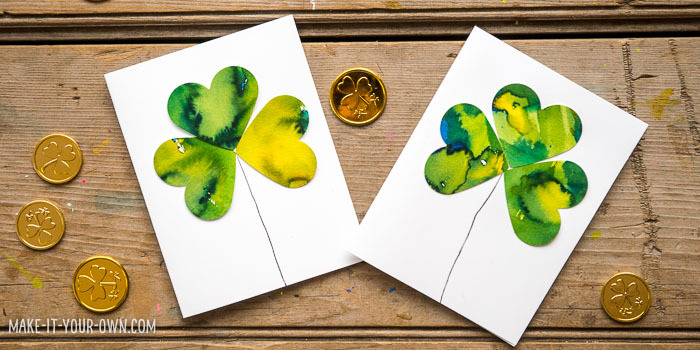 I’ve gathered up a few of the cutest St. Patrick’s Day crafts. We’ll probably make several of them this year. 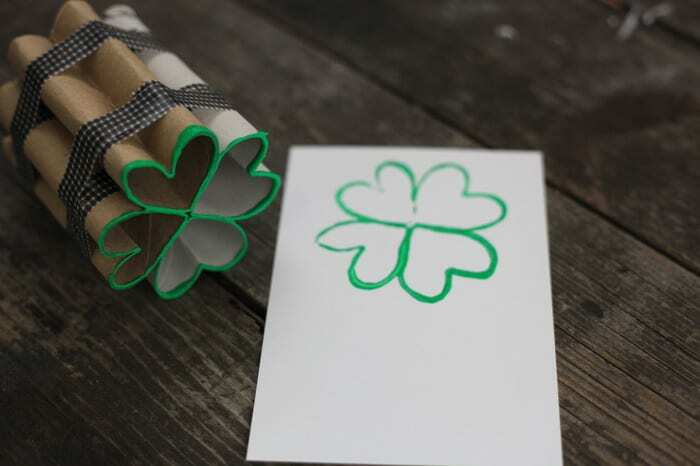 These Four-Leaf Clover Stamps are made from toilet paper rolls! I’ve always been drawn to more natural decor. 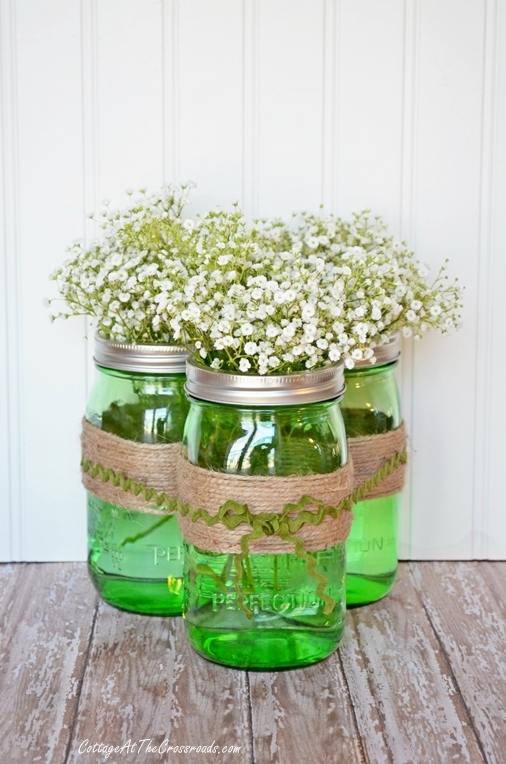 The decor ideas below feature Mason jars, flowers, and other natural elements. 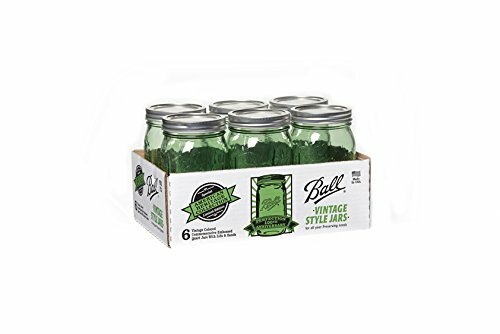 These green vintage style Ball Mason jars are perfect for St. Patrick’s Day decor! They’re such a beautiful green color! This Easy Spring Centerpiece by Cottage at the Crossroads is so lovely! Isn’t this the cutest thing you’ve ever seen?! 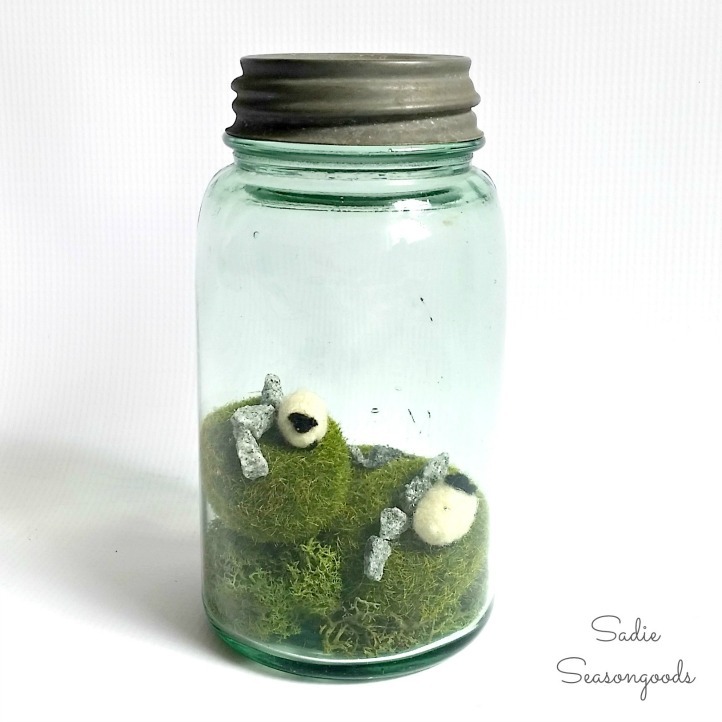 This Ireland in a Jar by Sadie Seasongoods uses a vintage mason jar and tiny felted sheep! My oldest daughter also makes this delicious Shamrock Punch. It’s easy to make and it looks festive! 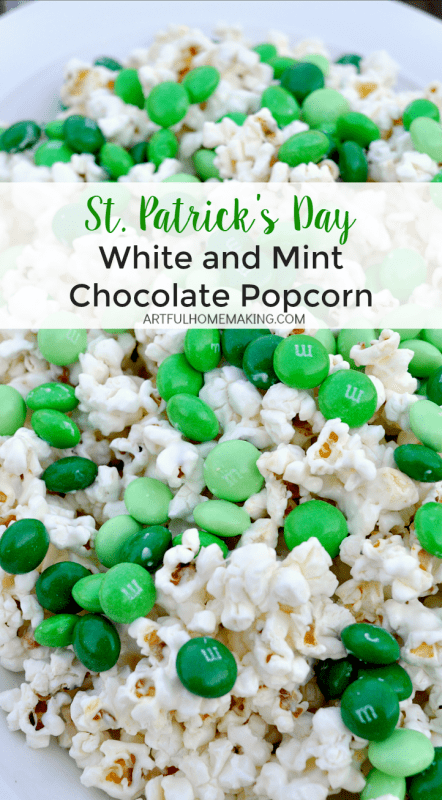 This St. Patrick’s Day White and Mint Chocolate Popcorn is easy to make and delicious! Buried beneath the St. Patrick’s Day symbols of shamrocks and leprechauns lies the story of a man determined to share the message of salvation with the people who made him a slave. 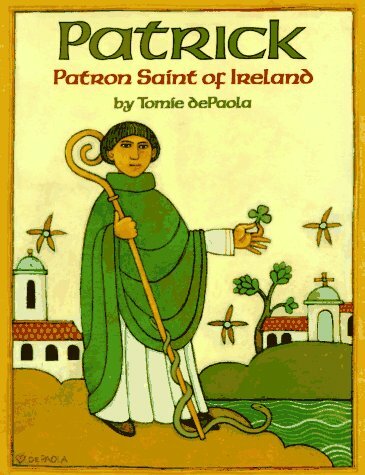 This second book, Patrick: Patron Saint of Ireland, is told from a Catholic perspective. 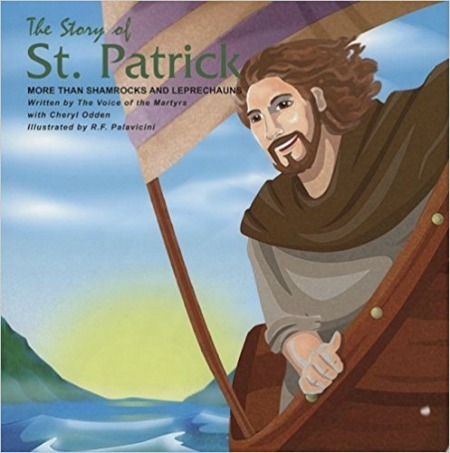 While we aren’t Catholic, this is a great book for learning some of the history of Patrick’s story. We usually read this one first, and then follow it up with the one mentioned above. 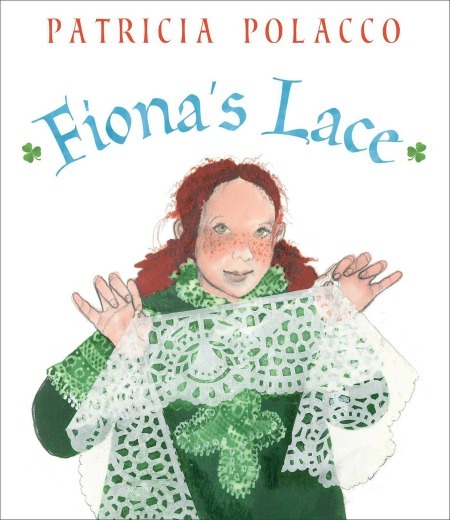 Fiona’s Lace is a beautiful story about an Irish family who immigrates to America. We read this story in March because it’s the month where we’re thinking of all things Irish. 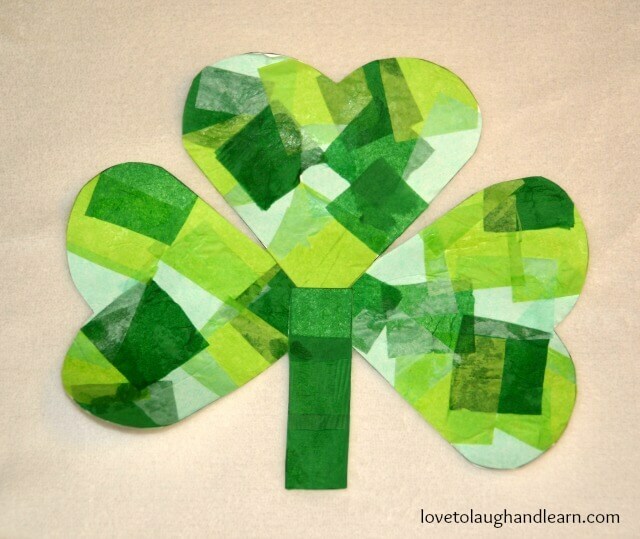 What are some of your favorite St. Patrick’s Day ideas? 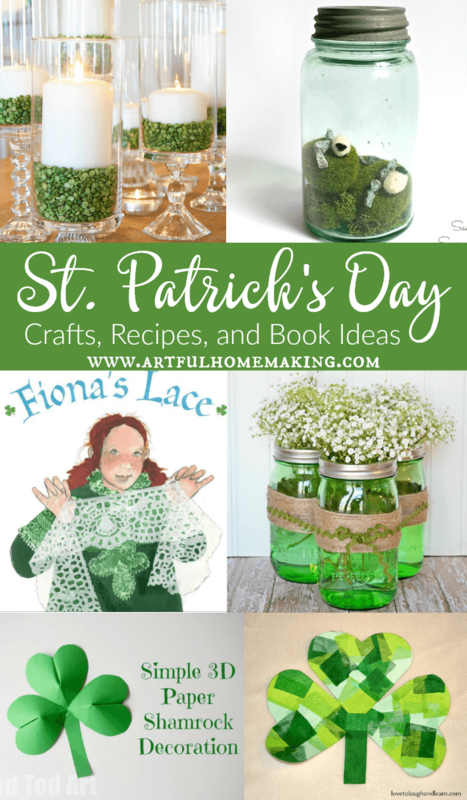 Such fun ideas – I love the little sheep in the Ireland in a Jar! Thanks for sharing with us at The Blogger’s Pit Stop! 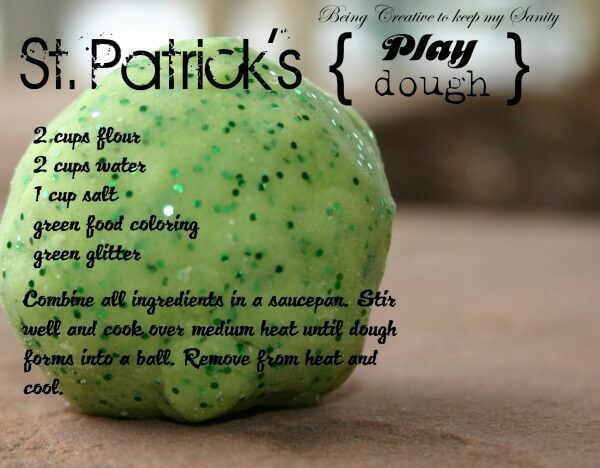 These are great ideas for St. Patty’s! Thanks for the inspiration! 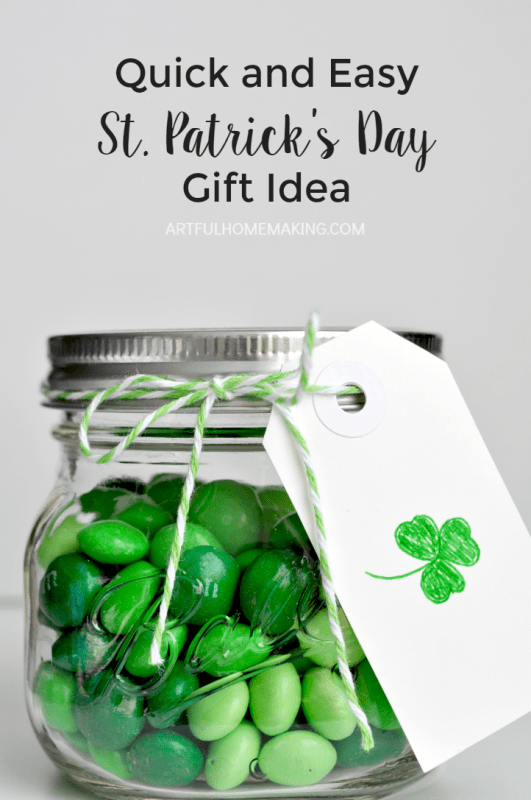 Joy – such great ideas for St Patricks day and I just love the green mason jars – I’ve not seen them before. Thanks for sharing these crafts and ideas we are neighbors over at #LiveLifeWell Today. These are wonderful ideas. Thank you so much for sharing! I will definitely be trying some of these crafts with my kiddos. Oh my gosh! I want to make it all!!! LOL! Thank you for these wonderful resources, I am definitely going to be giving some of them a try! 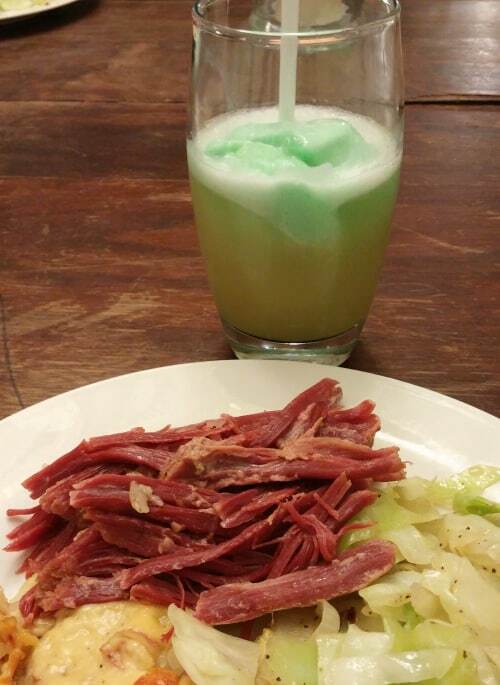 We’re not at all Irish but we still enjoy celebrating with corned beef and cabbage meal and something minty and chocolatey for dessert. I love going all out for St. Patrick’s Day and this round up has it all!! Fun, elegant and kid friendly decor! I will be adding some or all of these to my home decor and menu! 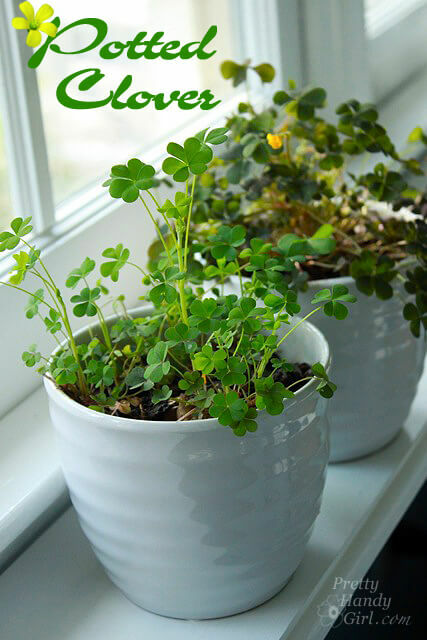 You’ve collected a fun list of ideas for St Patrick’s day! 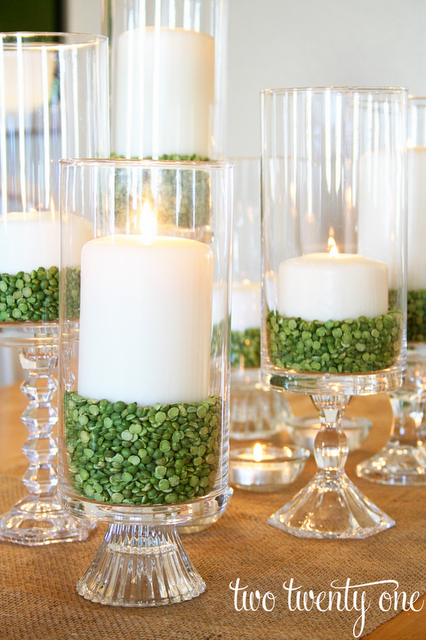 I really like the candles with the split peas and of course all the treats. Yumm! Thanks for sharing with us at #LiveLifeWell. I love all of these, but I am 100% in love with the green mason jars with the pretty wild flowers. By far one of my fave St Patty’s Day decorations I’ve seen! I agree, it’s one of my favorites too! Such fun and green projects. 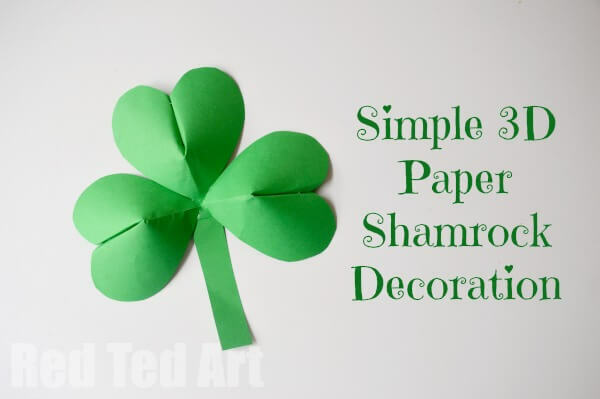 I especially liked the clover made from toliet paper rolls. Visiting from the Inspire Me Tuesday blog hop. I always crave green this time of year! What a great collection, Joy! Scheduling to pinning and sharing. The hurricane lamps are gorgeous and I just love your sweet mason jars. Thank you so much for being a part of the Hearth and Soul Link Party!